On the first day of school, my teacher said to me, Raise your hand if you have to do a wee. 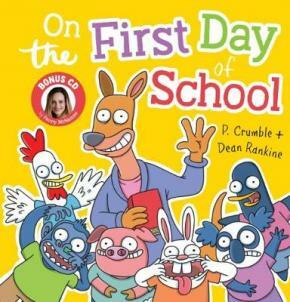 Starting school has never been more hilarious. Join Australian musical theatre and television actress, Penny McNamee, for some joyful singalong fun.